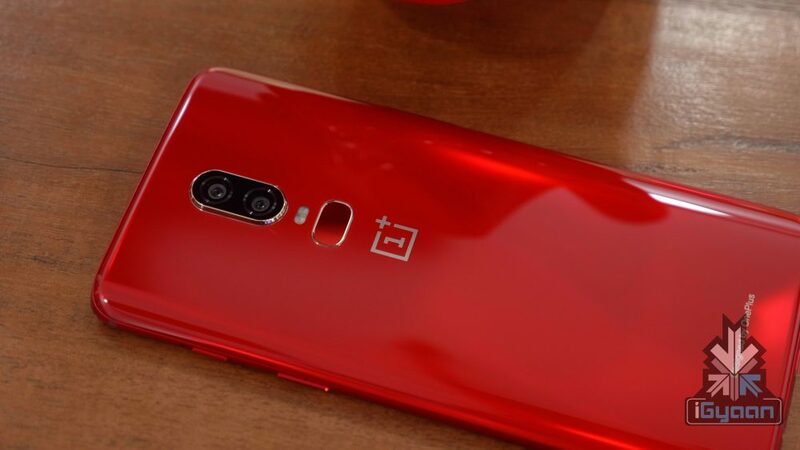 The flagship killer from OnePlus has always been known to deliver far higher than what it costs. The OnePlus 6 sure broke records and set a few benchmarks when it was launched this year. 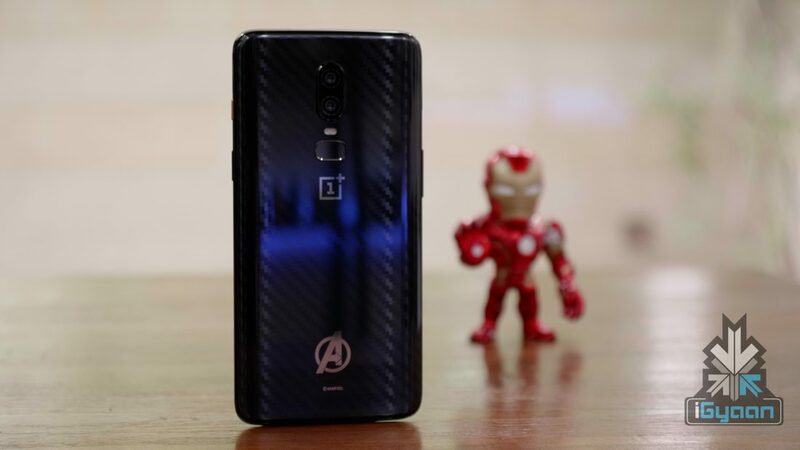 The OnePlus 6 phone ia already placed at a killer price for all the features it provides. One can now obtain it for an even lesser price. Now, through an offer one can get it for as low as Rs 31,999. The device has 6GB of RAM/64GB of internal storage in its base model which is for Rs 34,999. The device, runs on the flagship Qualcomm Snapdragon 845 SoC. It also offers 8 GB RAM/ 128 GB storage and 8 GB RAM/ 512 GB storage variants. On purchasing the device on Amazon India, Axis Bank credit card users get an instant discount of Rs 1500. This offer is also available for HDFC Bank credit/debit card owners who can avail a 5% instant discount, subject to a maximum of Rs 1500. Along with this, one can obtain a further discount of Rs 1500 upon exchange of their old smartphone. Along with this, Idea postpaid users are eligible for a minimum discount of Rs 2000 upon the purchase of a OnePlus 6. This will be credited over a series of billing cycles. However, this offer on the OnePlus 6 is only valid for Idea’s Nirvana plan users. OnePlus owners who open a Kotak 811 account before January 31st 2019 will get accidental and liquid protection insurance worth Rs 2000 free. If you decide to sign up for Amazon Prime video’s subscription through your new OnePlus 6, you will receive Amazon pay balance of Rs 250. Also, OnePlus 6 users who register through the kindle app will receive a promotional credit. This will be a maximum of Rs 500 which can be used to purchase e books from the Kindle store. With a mix of these offers you can get the OnePlus 6 for a lower price. 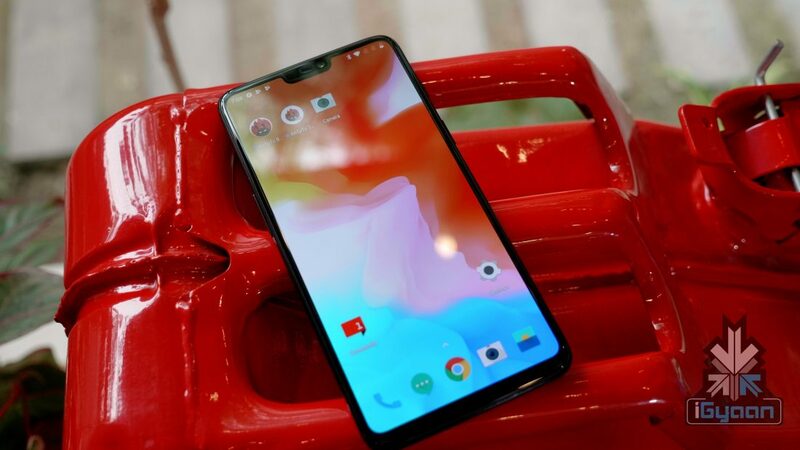 However with the Poco F1 craze and the OnePlus 6T already leaking would you want one ?